The Land Rover Evoque may be one of the most elegant SUVs currently out on the market, but that doesn’t mean that German tuner, Startech, can’t improve on the delectable family mover. 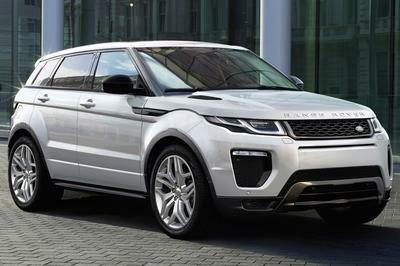 Their new program for the delectable Evoque features a few exterior enhancements and high-class interior options, as well as an engine update yet to be revealed. It will be displayed at the 2011 Dubai Motor Show on November 10th-14th. The new program for the Ranger Rover Evoque can be combined with both the three and five-door Evoque models and starts with an update for the car’s exterior. Startech added new front and rear bumpers, striking air inlets, a new front spoiler, a new rear diffuser, a new rear wing, and new tailpipes for the exhaust system. The car will sit on a new set of three-piece 21" wheels with a new set of sport springs that will lower the SUV’s ride by 1.4 inches. The interior will benefit from the finest leather and Alcantara, wood or carbon-fiber trim sets in any desired color, and a wide variety of surface finishes. As previously mentioned, Startech has yet to reveal the update provided to the Evoque’s 2.0-liter Si4 turbocharged engine. This engine already delivers 240 HP and a combined fuel economy of 23 mpg with the use of direct fuel injection and twin variable valve timing. It’ll be interesting to see what Startech has done with it. 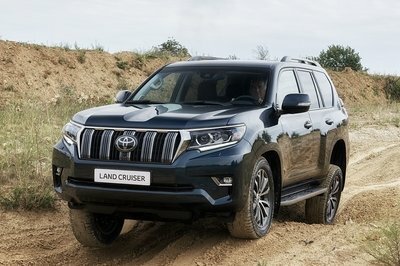 I salute them in crating a quality assured SUV like this one. What else are you looking for if this SUV has the good looks, comfortable interior, and has security developed system in it. We must be practical at this time. So for me, I better go and purchased this one. Look at that range rover! This has the typical look but in a unique way. I love the exquisite look of this vehicle on its white body paint. At the same time, the wheels are pretty stunning with its white lining on it. Yeah! 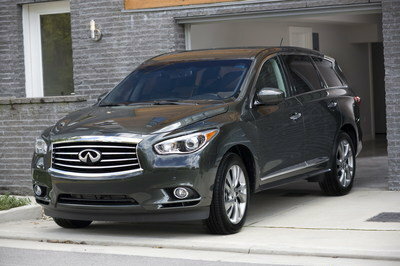 It’s a good thing as well that they perfectly matched its exterior into its sporty interior, which looks very awesome. I’m just only quite curious if it has an interesting technology that it can offer? Rover is absolutely looks so perfect except only on its engine. I don’t think that it could give a remarkable and nice speed on this vehicle. Anyway, this one will surely be too expensive on its market production. Yeah! Range Rover should focus more on how to boost their engine instead on the looks of their vehicle. However, I must say that I’m quite satisfied with the typical looks of an Evoque vehicle. I have to agree with you James Ingram! I don’t think either that its engine output would really be good enough for this SUV. Well, I think they should boost it more so that it could be more impressive. 240 horsepower? Well, I don’t think that it will be good enough for this SUV. I think Range Rover still needs to boost it more. Anyway, I’m quite curious, if what will be the interior of it, will look like? I’m not so impressed on its exterior detailing, but its wheel is truly looking so cool with it. I also wonder if it could offer a latest technology on its interior? Well, I hope that it really had. It looks too huge for an SUV. That’s why I don’t think that its engine will be good enough for it. Anyway, I love its new set of wheels. It looks so cool on that! Well, I hope that its engine is could be really good enough on it. Anyway, for some reason, I’m not so impressed on its interior features. It is just too plain and ordinary. The wheels of this Evouque is absolutely look so nice on it, and I have to agree with you Nilde Mazzi that it is not the most elegant SUV vehicle today. Anyway, I hope that it can also offer an impressive interior feature. 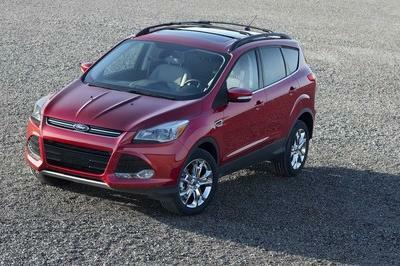 It looks like Ford, therefore, I must say that I’m not so fond with it, and it’s not the most elegant SUV. Anyway, I’m still glad that it can offer an impressive engine output. I’m so impressed on its turbo charged engine, I think it’s too powerful for an SUV car and which gives me the idea that this one is so fun to drive! Anyway, it really looks so elegant on its styling. 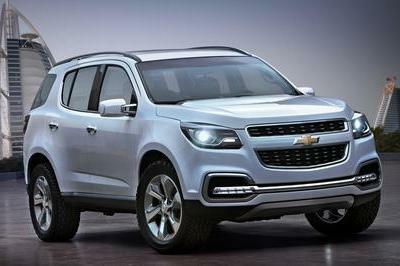 Even if I’d still prefer the simple SUV, I can say that this one, is really awesome on its looks, and it is truly looking so elegant on its detailing, but I bet this one will be quite too expensive. It is really the most elegant SUVs today! It was obviously why, anyway the wheels is seem so cool on it. I’m also glad that they make few enhancements on this, most especially on its interior.